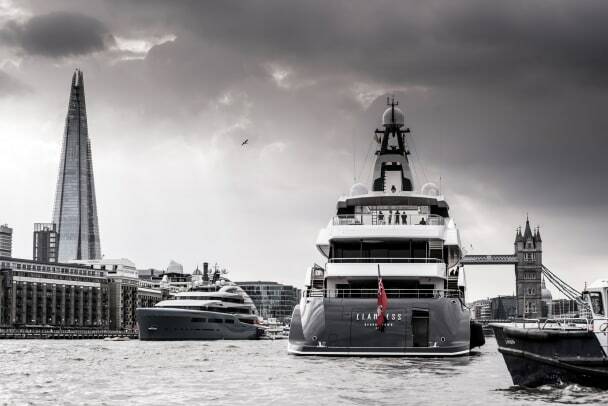 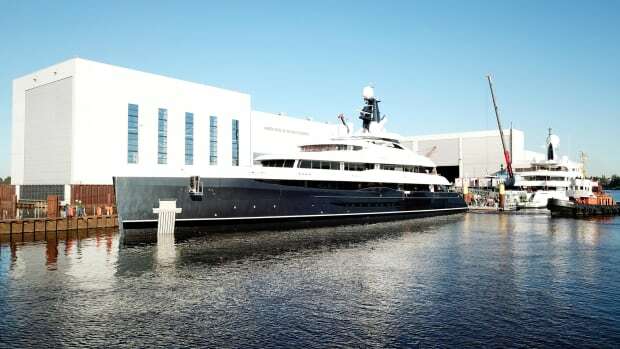 Abeking & Rasmussen’s two recently launched motoryachts, the 321-foot (98.4-meter) Aviva and the 244-foot (74.5-meter) Elandess, had a happenstance rendezvous on the River Thames a few months ago. 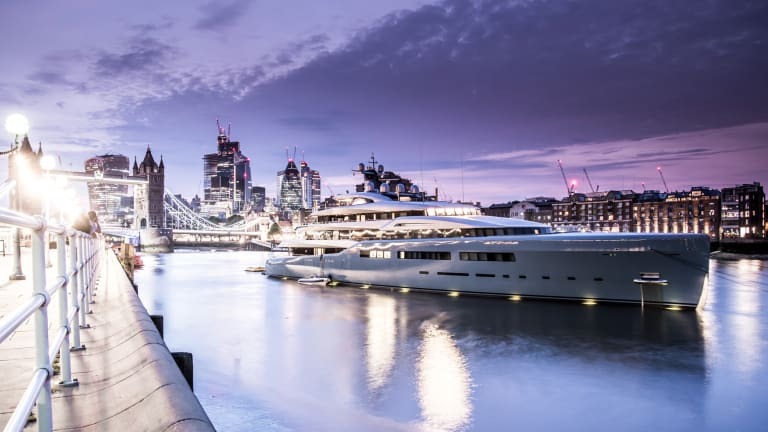 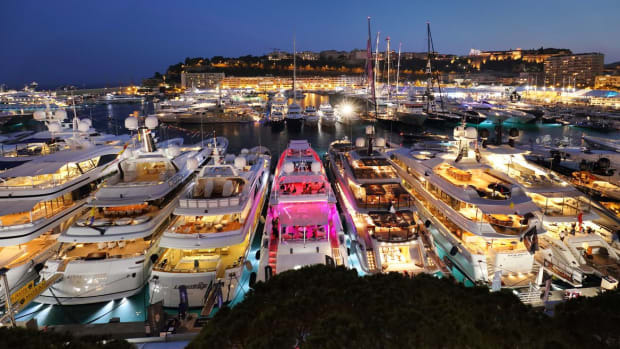 Aviva, designed by Toby Silverton and Reymond Langton Design, was launched in 2017 and has been making the rounds of the world’s major cities for the past year. 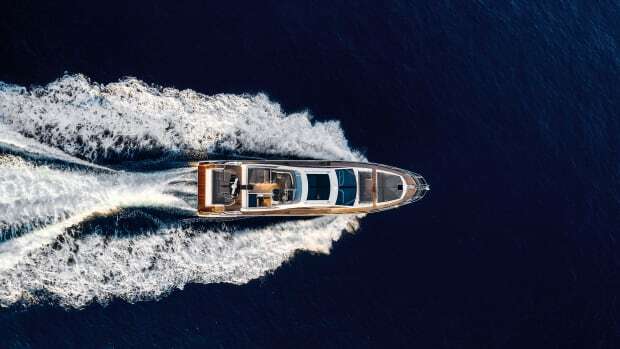 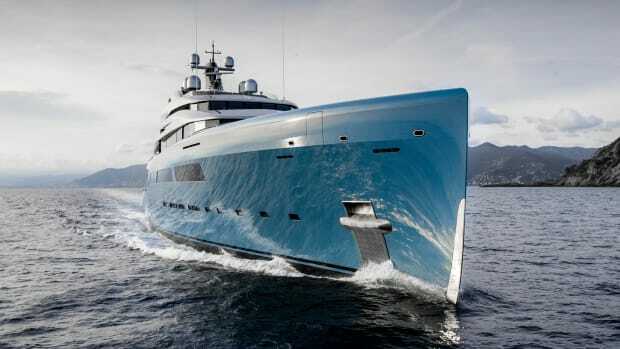 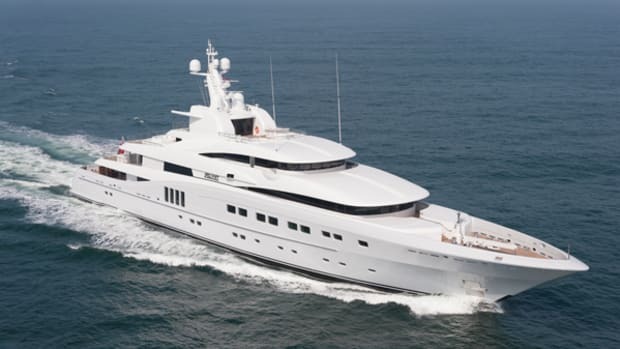 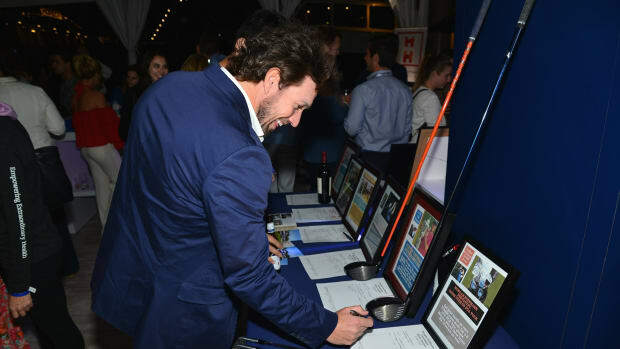 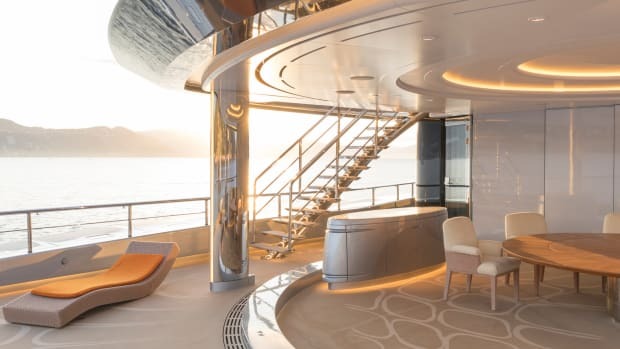 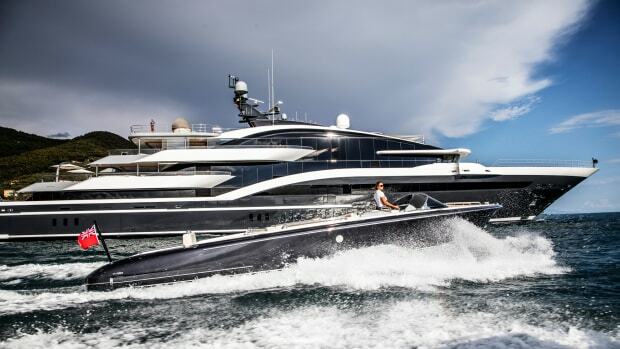 Elandess (not visible here), styled inside and out by London-based Harrison Eidsgaard design studio, launched in July 2018 and was on her maiden voyage.